Create a stunning display with one of these gorgeous canvas art sets. 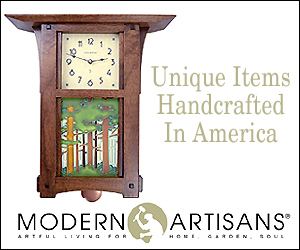 Multi-piece art sets provide uniqueness and versatility. Some of the pieces take a single image and “break it” into multiple pieces… allowing you to adjust the placement and spacing to create just the right look in your home. Others use similar or companion images that work together to make a stunning display. The versatility of these pieces is phenomenal. Created in multiple sections, these art sets can be hung as shown, or rearranged to create a unique display on your wall. You can even combine two or more of these canvas art sets to expand your options. There are no rules when it comes to these art sets – mix and match until you find the perfect display for your home. 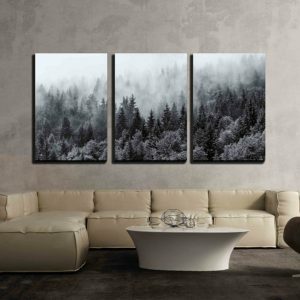 From the popular Triptych to some unique 2, 3, 4, and even 5-piece canvas art sets, you’re sure to find exactly the right combination to create a stunning focal point in your home. Browse the complete collection of canvas art sets.